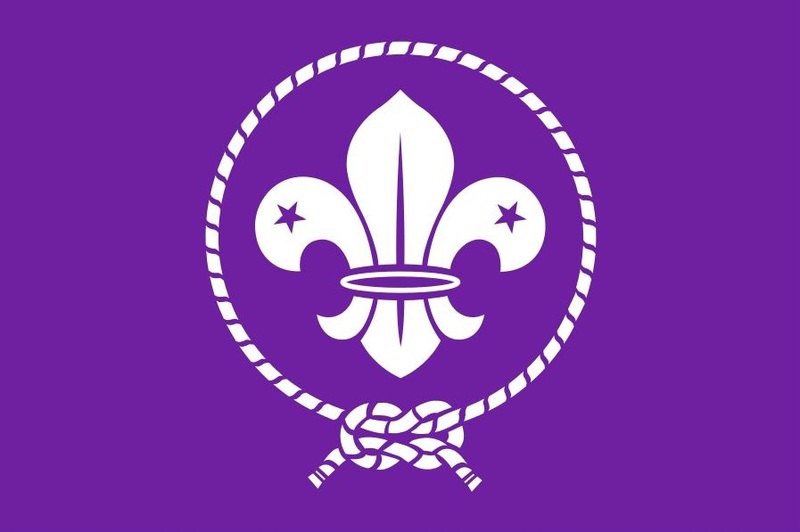 Flag of the World Organization of the Scout Movement. Logo Copyright © Boy Scouts of America. 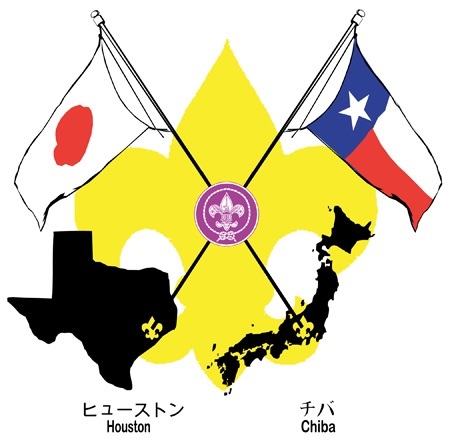 World Scout Emblem 1939-1955. 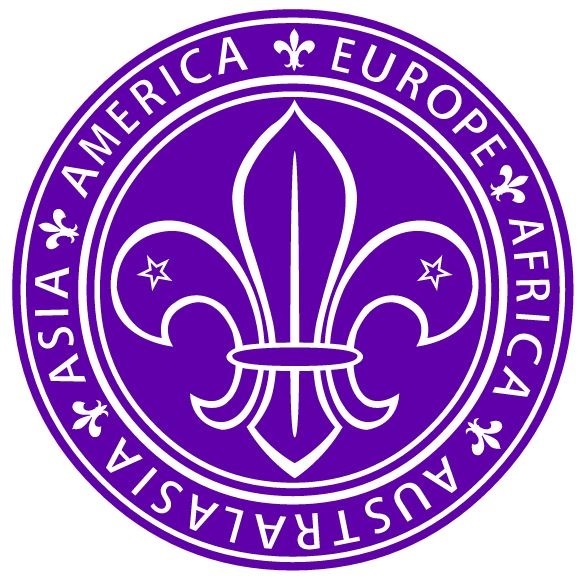 Logo Copyright © Boy Scouts of America. I’ve been reading First Aid, CPR and AED Advanced. Overall, the book has been pretty clear, but there have been a few exceptions. Page 95 (below) is one of them. 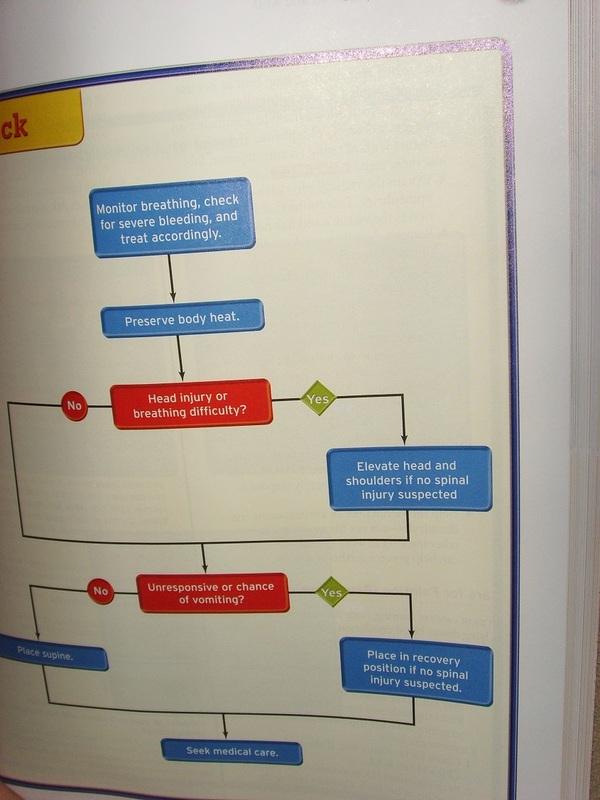 Page 95 of First Aid, CPR and AED Advanced, Sixth Edition. This page messes with my mind. To me, it’s just like that mildly annoying color-related brain teaser that tries to trick your brain – which apparently is well documented and called the Stroop Effect. In this flowchart, when the designer(s) decided which of the two choices (‘Yes’ or ‘No’) should be green and which should be red, they adopted the very common classification system where ‘Yes’ is green and ‘No’ is red. However, they overlooked the context of the diagram, and specifically, what ‘Yes’ and ‘No’ indicate. In this diagram ‘Yes’ means the victim has a head injury or has significant breathing problems. My mind wants that to be colored red because it conveys a huge negative. This classification system ought to trump the more basic one. It’s more aligned with how my mind works. Maybe if you’re a real Yes/No-oriented person, you see it the other way. So what is real art? Well, the question itself is misleading. To explain, we’ll drive down a meandering path, hopefully passing a few controversial sights along the way. When I was younger it seemed like I had a lot of free time. And I spent a considerable amount of it watching different films. Believe me when I say I’ve seen a few. You might even call me a cinephile. I’ve seen performances that are great, performances that are a level beyond great, and yes, I have seen the best performance of all time. Have you? Chances are you might not have. The film was Kalifornia. Not easily categorized, it’s an all but forgotten 1993 masterwork by Dominic Sena. 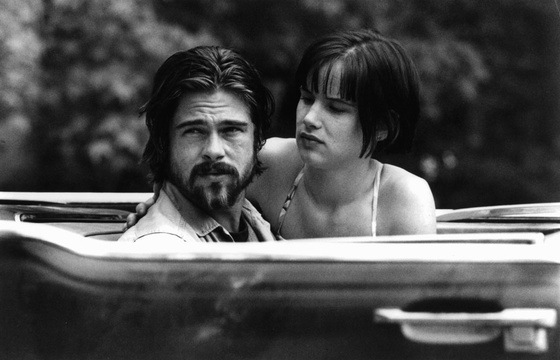 Brad Pitt delivered an untouchable performance in the role of Early Grayce, a psychotic redneck who is only occasionally connected to reality. The character is extremely authentic and anything but one-dimensional. In particular, Grayce gives us hints that point to an enigmatic depth. You also forget it’s Brad Pitt. Extremely difficult to pull off. Maybe almost impossible. The artistic merit here is way off the chart! If it were measured by an odometer, it would have rolled over several times. And yet, the artistic body most visibly responsible for handing out film awards based on artistic merit, The Academy of Motion Picture Arts and Sciences, snubbed Pitt outright in 1993. That year, Tom Hanks took home the Oscar for his role in Philadelphia. Now, I saw Philadelphia. Tom Hanks did a great job in his role – no doubt about it. But comparing his performance in 1993 to the one Brad Pitt gave would be like comparing the vocal strengths of John Travolta and Pavarotti. Back to Kalifornia, we have a movie which was rated NC-17 in its original cut. 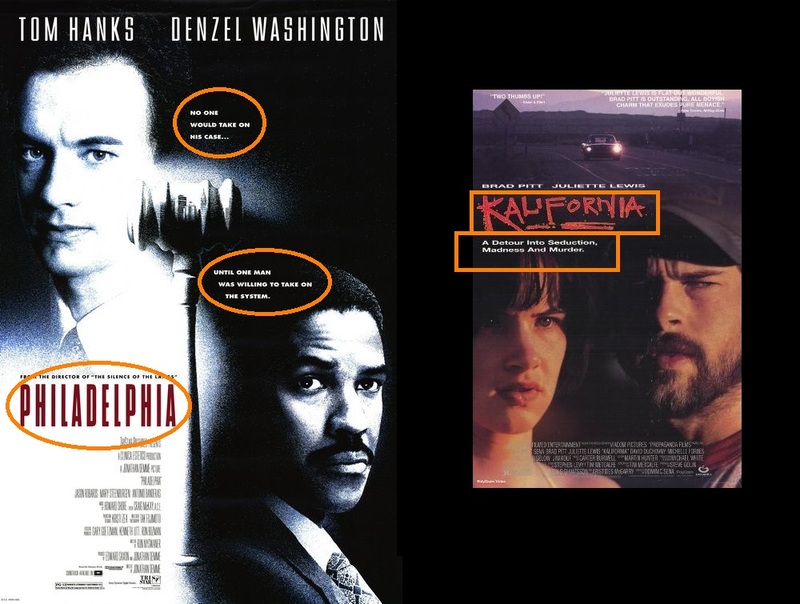 Philadelphia on the other hand is a PG-13 film that we can imagine might one day be shown on national holidays. Entertainment aside, Kalifornia is a movie with virtually no redeeming value. In fact, you could probably make the case that society would have been better off without it! Philadelphia aspires to do big things. It demands to have a conversation about how people should be treated. In the end, it’s more or less a perfect fit for Hollywood’s portfolio of “important movies”. This portfolio is an important part of Hollywood’s image and branding. You actually don’t even need to see either film to predict what the results will be like. Look at the fonts. Look at the taglines. Which do you think was nominated for all the awards? Which do you figure Hollywood values more? Maybe what I’ve said is true and maybe it isn’t, but actually the idea is what counts. We’re kind of getting an oblique glimpse of a very serious conflict. There is a tension between two competing forces: purity of art and politics behind art. And this idea can be generalized slightly. If we say that politicizing art is to add constraints to it, then we can view all art as having a certain amount of constraints. Of course, this is nothing new. For ages, professional artists have been commissioned to work on art that patrons desire. It pays the bills, and has yielded priceless art. 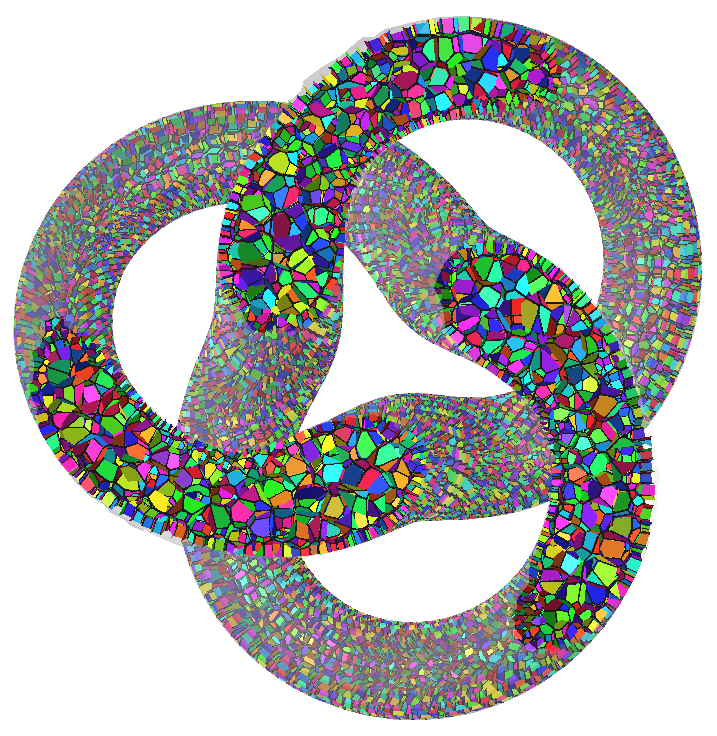 The question of whether constraints degrade art is not a simple yes-or-no question. Let’s take another small detour. Consider the old question: Do humans have free will? The question implies a yes-or-no answer, but I believe, at it’s very core, the answer must be stated in shades of gray, so to speak. (We’re specifically ignoring the more ambitious form of the question seeking to know if all decisions can be predicted ahead of time. For our purposes here, we’re assuming that decisions are in general not predictable.) If we truly had free will, we would not need to drink water or eat food. But these are constraints that are placed on us and must be respected. If we don’t respect them, we will cease to exist in this world. (It should be noted that a tremendous amount of blood has been shed over satisfying these two basic constraints.) So it’s hard to say we have free will. However, I’d be pretty comfortable saying we have free will with a variable number of constraints placed on it. And the key point is this: the fewer constraints a person has placed on him, the more free his will is. Said differently, in life, and in all of its various aspects, a minimized set of constraints is a jewel of great price. Back to artistic integrity, I would suggest that the fewer constraints an artist has placed on his work, the more likely it is his work will have greater artistic quality. Don’t believe me? Have you ever seen an uninspired, mediocre sequel to a good movie? Chances are, this was the result of the following constraint: a group of financiers’ desire to rake in a bonanza of cash without any underlying artistic product. Ever seen awkward product placements in movies that distracted you from your previous suspension of disbelief? Very similar constraint. How about wartime propaganda? It’s typically effective, but rarely as enjoyable as art under just a few less constraints; most of the time, it’s pedestrian. With the skills they have, and working under the given constraints, an artist can do an excellent job in producing anything, including propaganda, but the work itself will probably lack the artistic quality we’d expect from the same or similar artist under fewer constraints. A big box of Cheerios in Days of Our Lives. We’ve reached our destination. To summarize, the question of real art is a misleading one. There are really infinite grades of artistic quality. All things being equal, when there are fewer constraints on the artist, the art will probably be better. And in Hollywood, politics is a heavy constraint. Some sightseeing on the road in Dominic Sena’s Kalifornia. 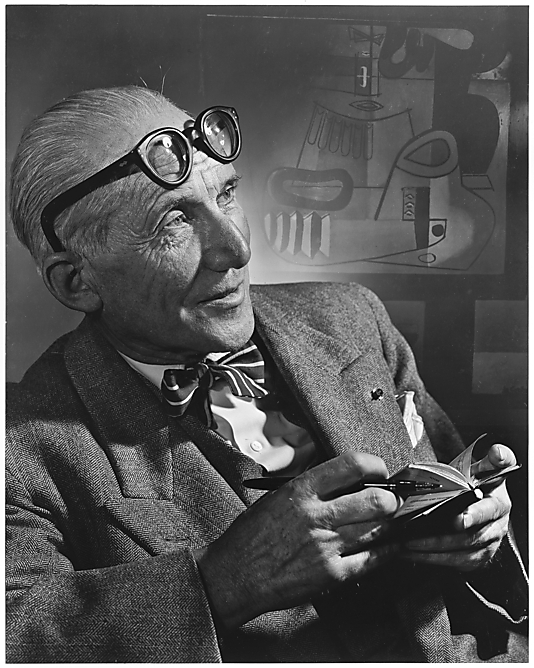 Charles-Édouard Jeanneret-Gris by Yousuf Karsh in 1954. You employ stone, wood, and concrete, and with these materials you build houses and palaces. That is construction. Ingenuity is at work. But suddenly you touch my heart, you do me good. I am happy and I say: “This is beautiful.” That is Architecture. Art enters in. All truth passes through three stages. First, it is ridiculed. Second, it is violently opposed. Third, it is accepted as being self–evident. “Old Fashioned” Health Care By Elvis? I drive by this billboard often. I’ll tell you what my gut reaction was the first time I saw it. To be completely honest, I thought the owners of this company were totally insane. But as time went on, I realized I was actually warming up to it for some reason. I just couldn’t figure out why! On the surface, this is a zany billboard advertising some kind of health care service that is somehow old fashioned, and as far as I can tell, one of the proprietors is dressed up like Elvis. How could this possibly work? I now believe it is successful on multiple levels. The first level is simply that people are used to medical experiences that are cold, sterile, and even painful. In contrast, Vicki and Chad aren’t wearing suits or hospital gear, and they have genuine smiles on their faces. This might be low-tech, but it works. I honestly believe they care. The color scheme, especially the pink, also works to this effect. It feels welcoming. Maybe they could achieve the same effect without the 1950s Elvis theme, but this very theme imbues them with it the most, which leads me to the second level. The second level is something deeper and much more complex. 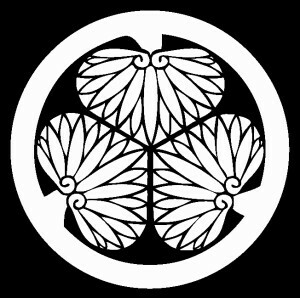 I believe people, deep down, yearn for “Golden Eras”. Even if they consciously know that these eras were sometimes barely different from any other, the eras still possess some intangible magic. 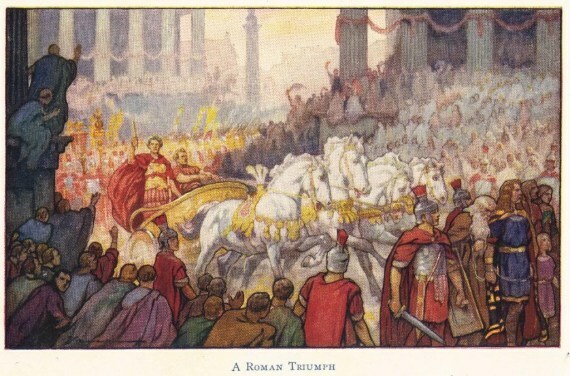 Whether it’s Augustan Rome or the post-World War II United States, the mere concept of these individual periods automatically convey a number of emotions and ideas. And while I can’t possibly list them all, near the top of the list we would surely find stability, prosperity, and that classic trait, quality. So, I believe the message of Elvis and old fashioned has probably triggered some kind of (most likely subconscious) switch in my mind anchored to the popular concept of the post-World War II U.S., circa 1950s. As a result, I have a newfound affinity for this business. The third level is that it’s out of the ordinary. Therefore I remember it, which of course is the major goal of advertising. 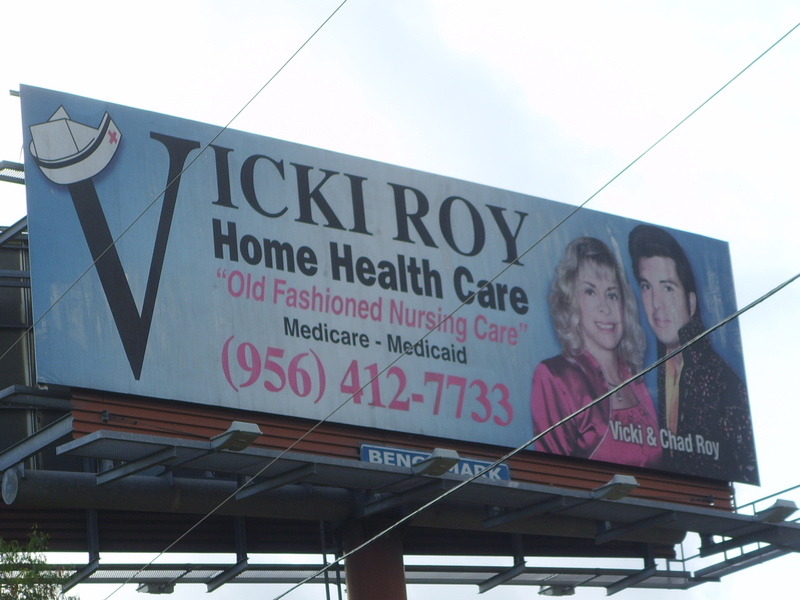 Just as a basic disclaimer, I have absolutely no affiliation with Vicki Roy Home Health Care, nor have I heard of any reports or reviews of their service. I’ve simply come to the conclusion that their marketing is well done. Personal archives curated for your enjoyment. Copyright © 2019 Alexander Van Berg. All Rights Reserved.